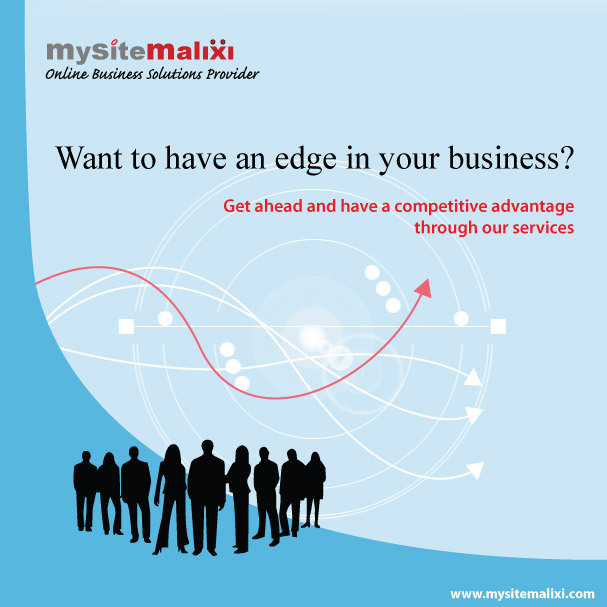 MySiteMalixi has unique methods in providing clients a different approach for various business requirements. Services are On-line Business Solutions, Website Development, Database / System Development, Domain Registration, Hosting Services, Graphic Designs and Online Advertising. Started as Business Consultancy Company since January 12, 2004; it was made into a better and bigger company by maximizing all its resources moving forward in achieving its mission. 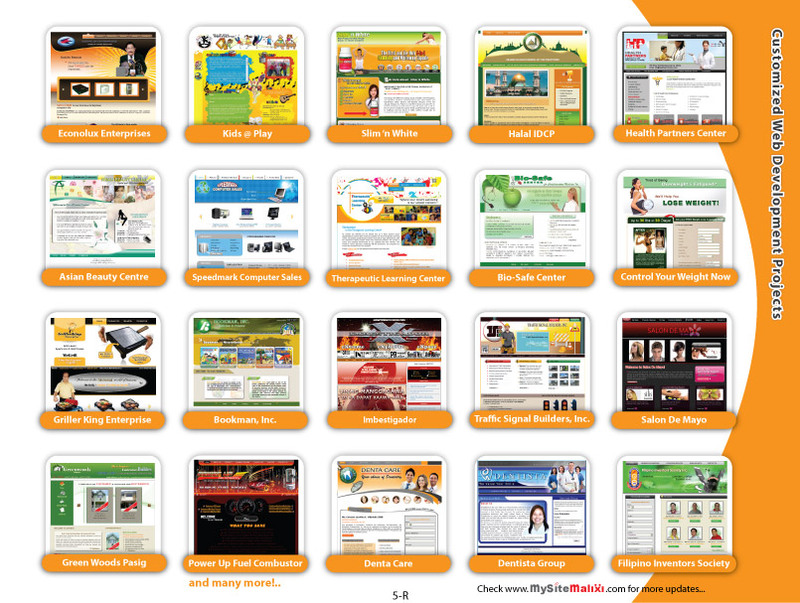 MySiteMalixi formally started on August 1, 2007 as Online Business Solutions Provider. MySiteMalixi Development Group. 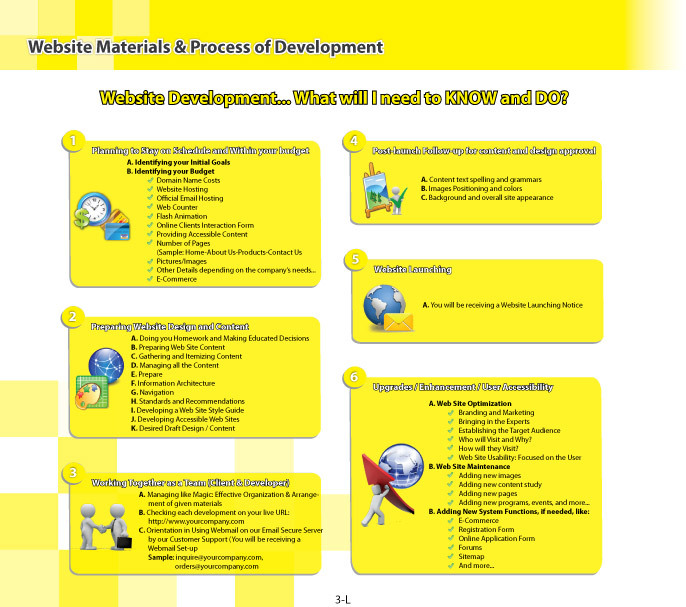 Focusing on System Development & Visual Communications, Online Brand-Building & Corporate Image Development. 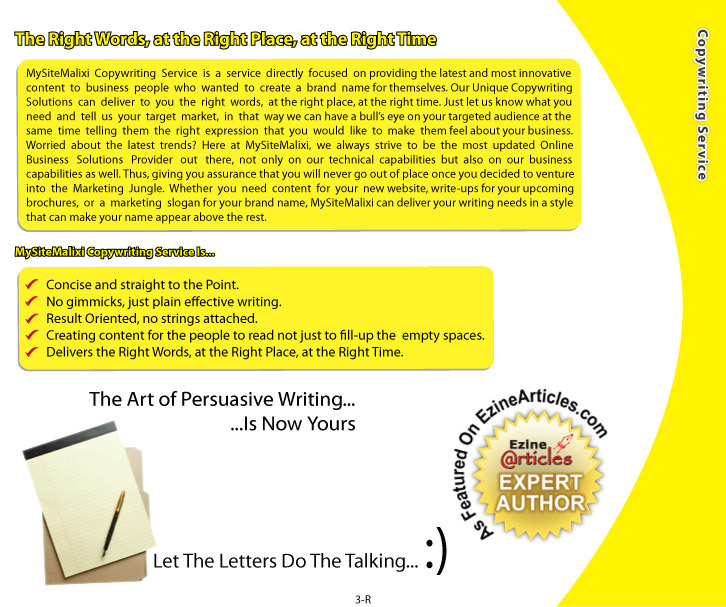 System and Graphics capabilities of our Business Development Group are being utilized to bring out the best for each of our clients, combined with our Copywriting Services that provide unique solutions in a competitive price that is suited to any type of businesses. Plus, with the benefits of Organic Search Engine Optimization, MySiteMalixi created its own niche in the Online Business Industry. Philippines is the perfect location for MySiteMalixi production office because of the multi-lingual and multi-cultural exposures of the talent workforce. This is where the benefits of applying different approach to various clients are utilized, along with the strengthening technology and support-base of the Asian Region. 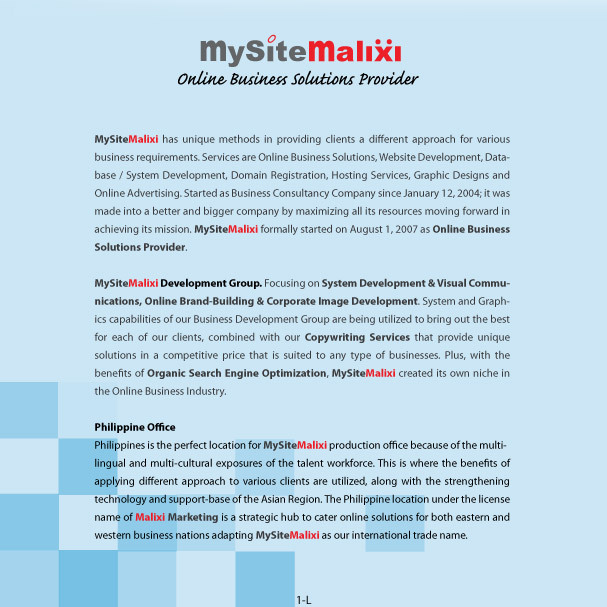 The Philippine location under the license name of Malixi Marketing is a strategic hub to cater on-line solutions for both eastern and western business nations adapting MySiteMalixi as our international trade name. To gain focus on the development of its Online Business Solutions, and a global exposure for enterprise to maximize its commercial presence by utilizing its service division and achieving a highly competent stand in any business venture. To gain client satisfaction and loyalty and to consistently move forward in adapting high quality standards, future trends and business models. To improve the quality of life by providing high-value solutions for businesses worldwide. To be among the Top Online Business Solutions Provider. Halal IDCP Health Partners Center Filipino Inventors Society Inc.
GrillerKing Enterprise Therapeutic Learning Center Bookman Inc.